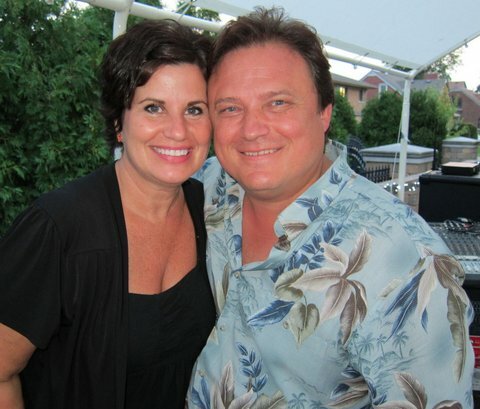 Since 1982 Richard Paul and Associates has been providing musical duo entertainment in many event settings including city and township parks, festivals and fairs, family entertainment shows, company picnics and many more. Clients love Carey & Paul Group because in most cases we can supply liability insurance and workman's compensation (Michigan) and we work hard to negotiate the best price possible. The professionals at Carey & Paul Group can line up your whole series, just a few dates or one event. 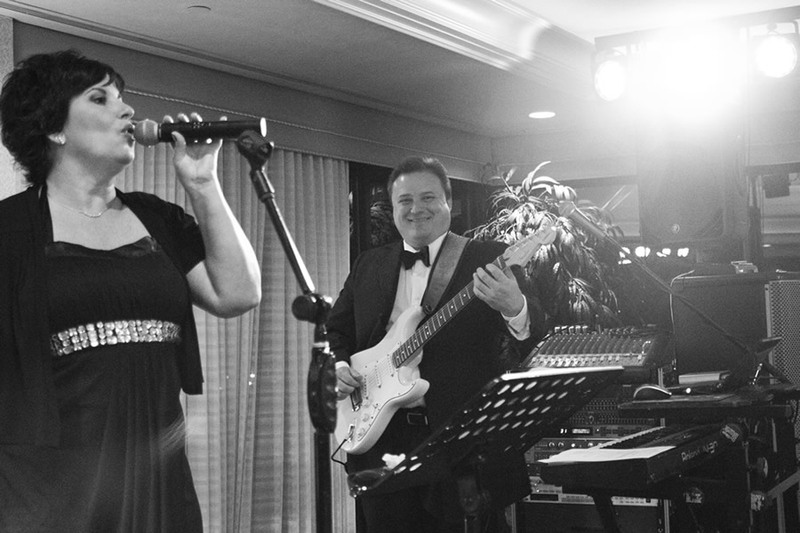 We have many musical duos to choose from in many different genres. Below are just a few of the groups we offer. 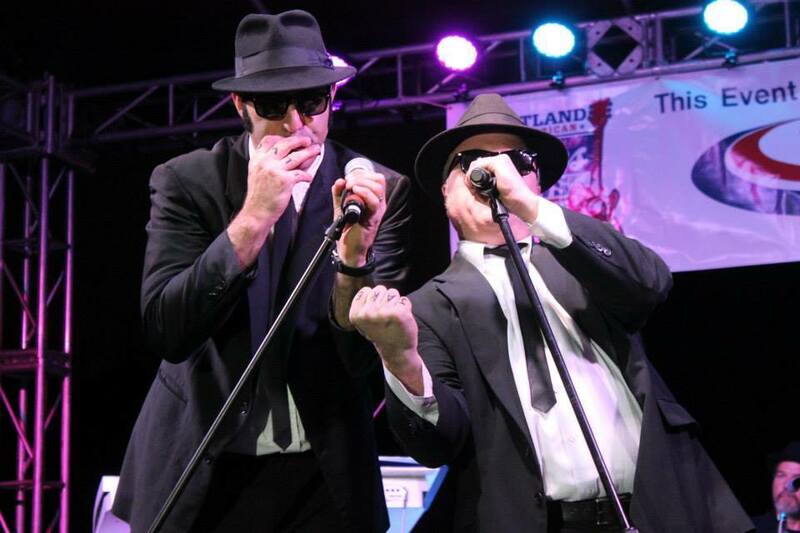 Local styles of entertainment include: top-40, tribute shows, oldies, country, motown, jazz, blues, blue grass, folk and classic rock n roll, caribbean, steel drum, salsa, Jimmy Buffet style, Hawaiian, mariachi and more.